The art of thinking independently together. Together, we represent our community and create a culture of equality, diversity and inclusion. It’s more than accepting differences, it’s embracing them! We strive everyday to create a workplace that reflects the communities that we serve. A workplace where everyone feels empowered to to be themselves everyday. A place where everyone feels comfortable and accepted for who they are. When everyone feels included, great things can happen. Diversity of thought strengthens teams and helps us to provide better products and services to our community. Employees can be more creative, innovative, and successful when they feel heard within a group. We are working hard to attract more candidates of all genders, ethnicities, orientations, and backgrounds. We believe that with diversity and inclusion at the core of our business together we are able to be more innovative and we will succeed as a team as we partner with each other, our partners and our clients. We believe in #EqualityForAll. We focus on action for equality. The path to equality starts with a commitment to making the world a better place. The commitment to do whatever we can collectively do to ensure everyone is treated the same. So, at SMBHD we believe in transparency, open dialogue and action to ensure that we have an environment built on equality and that we are having an impact on our community every day. Attracting diverse candidates. Creating more pathways to technology careers. 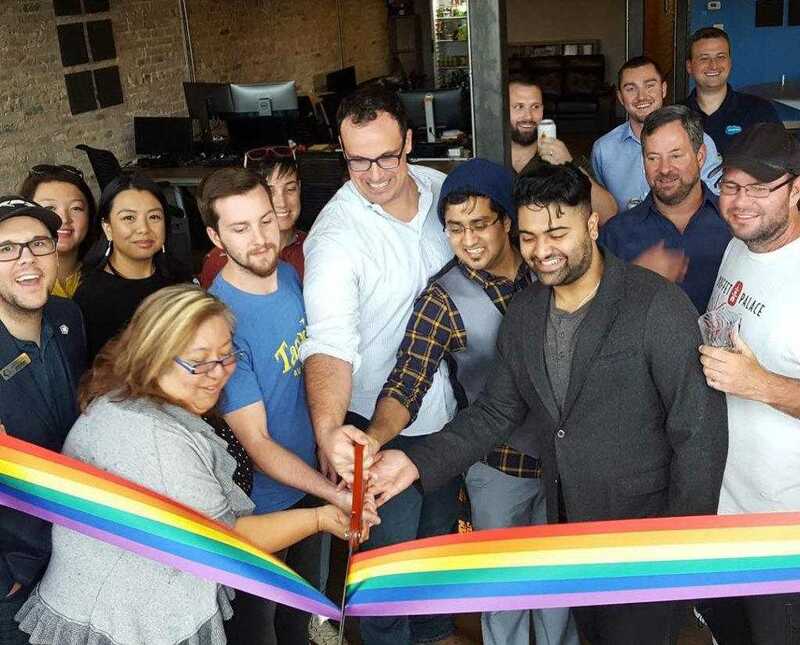 Diversity and inclusion in our hiring practices drives our success, which is why we actively cast a wider net to be sure that minorities and women and LGBTQ people are given equal opportunities in the technology industry. We believe in Equality in our community and our workplace. We include everyone regardless of race, gender, religous beliefs and sexual orientation. We are committed to equal pay for equal work throughout SMBHD. We assess the equity of our pay across our company and ensure pay equity for all. We dedicate 1% of our time, profit and product to our community through 501(c)3 charities. We dedicate our resources to having an impact wherever we can. We strice to create a workplace that represents our community. We do this through inclusive hiring, employee training, development and more.